Are you proud of your Badge? Do you wear it with pride? We already know that the answer is a resounding YES!  Wouldn't it be nice to put a smaller, courtesy version on a Key Chain? Well, EPoliceSupply can do it. Custom Key Chains are simple and inexpensive to make. They're terrific for fund-raising, building brand awareness and establishing a sense of camaraderie in communities, companies, departments and more. It's easy to get started. 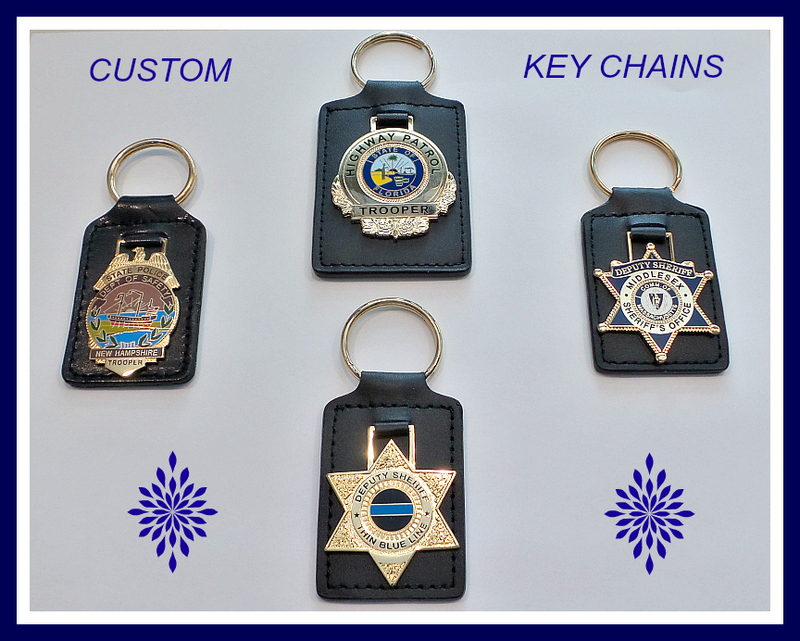 Just e-mail us a picture of your badge and let us know approximately how many Key Chains you would need. We'll take it from there. I've pictured just a few of the custom Key Chains we've already done.